In order to improve, it’s important to have a full picture of the current situation first. Activ8 provides a complete, specialist, audit of your school’s PE provision. The audit results help us to devise a tailor made scheme of work, taking into account your school’s resources. Activ8 use the audit to produce a long term plan, ensuring complete curriculum coverage and progression for year groups. In addition to this we can create detailed and specific medium term plans as required. 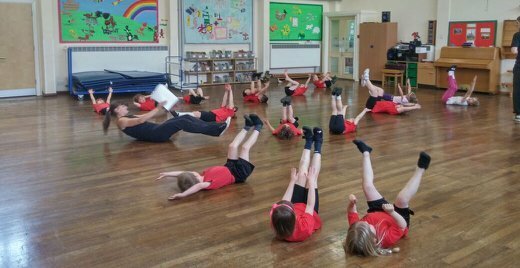 Using Activ8’s audit and action plan service ensures your school’s PE coverage is the very best it can be, and helps keep staff up to date, focussed on attainable goals and delivering PE provision in a way that gets the best out of all pupils.